Cyber-extortion losses – Cyber-extortion coverage applies when a hacker or a cyber thief breaks into your computer system and demands a ransom to unlock it, or to not damage the data. Extortion coverage typically applies to expenses you incur (with the insurer’s consent) to respond to an extortion demand, as well as the money you pay the extortionist. Vehicles crash into storefronts about 60 times each day across the United States. Such incidents cause about 4,000 major injuries annually, and about 500 fatalities. These findings were reported by the Storefront Safety Council, which aims to spread awareness about the dangers of such crashes. Retail outlets were the most common types of stores to be involved in crashes, followed closely by convenience stores, restaurants and miscellaneous types of businesses. Offices and commercial buildings were less commonly hit by vehicles. Business owners everywhere must be aware of their risks and know how to be prepared for a vehicle crash. Studies show that “pedal error,” where drivers mistake their gas pedals for their brakes, is the leading cause of damage to buildings from vehicle impact. Drivers can also confuse ‘Drive’ with ‘Park’ on their automatic transmissions, while drivers of all ages get distracted or suffer medical emergencies and fail to brake in time, or at all, when entering or leaving parking areas. Even in a best‐case‐scenario incident where no injuries occur, a vehicle collision into a building can cause serious damage. Simply replacing plate glass windows or doors can cost thousands of dollars. A storefront crash puts commerce on hold – sometimes only for a few hours, sometimes for a few days and in the worst cases, permanently. While no business is immune, high customer/vehicle‐turnover locations such as convenience stores suffer many more accidents than locations with fewer visitors or separate parking facilities. Direct pedestrians– Keeping pedestrians and moving vehicles separated is vital. Bollards, guardrails and signage direct people to walk in safe, predictable areas. Reduce vehicle speeds– Slowing vehicles down means drivers have more time to see and react to pedestrians, other vehicles and signage, and pedestrians have more time to get out of the way. When a crash is unavoidable, the slower a vehicle’s speed, the better the chances of minimizing damage. Speed bumps are a good way to reduce speeds. Shield people and property– The types of barriers that can be erected to prevent these accidents include bollard posts, large planters or other architectural items that actually enhance appearance while offering a layer of protection. Bollards can be removable, retractable or fixed, but must be tall enough for drivers to see. Point cars into safety zones– Orient parking spaces so they’re pointed away from people and buildings. Arrange parking so vehicles pull in toward a planted berm or other pedestrian‐free zone. Don’t rely on car stops or curbs– Standard 6- to 8-inch car stops or curbs are not effective barriers for moving vehicles. Once the wheels roll up over the edge, there’s nothing to impede the vehicle’s momentum. To learn more about storefront safety, discuss your concerns with us. 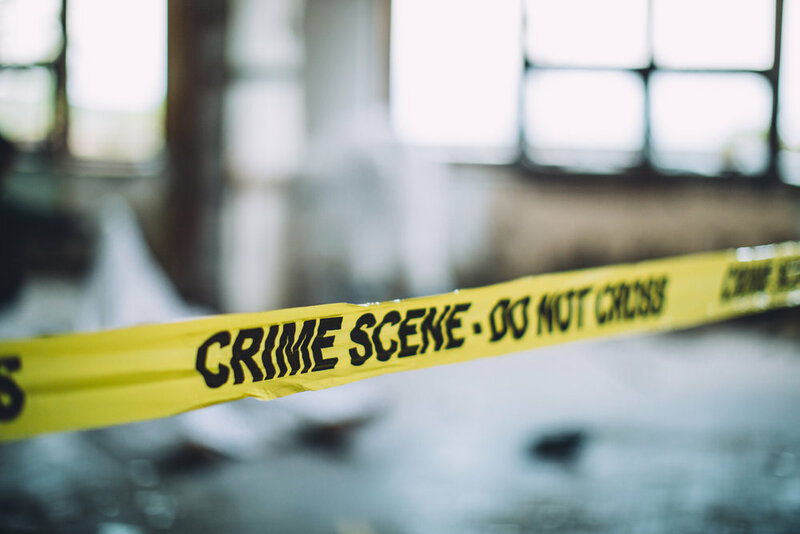 The Occupational Safety and Health Administration says almost 2 million American workers report incidents of workplace violence each year, and “many more” cases go unreported. To stem this dangerous trend, the federal agency has issued new directives to inspect workplaces that have a “high risk” of violence – primarily health care, social services and late-night retail outlets. If you operate businesses in any of these high-risk industries, you should be aware that your workplaces now have a greater chance of being inspected by the feds. 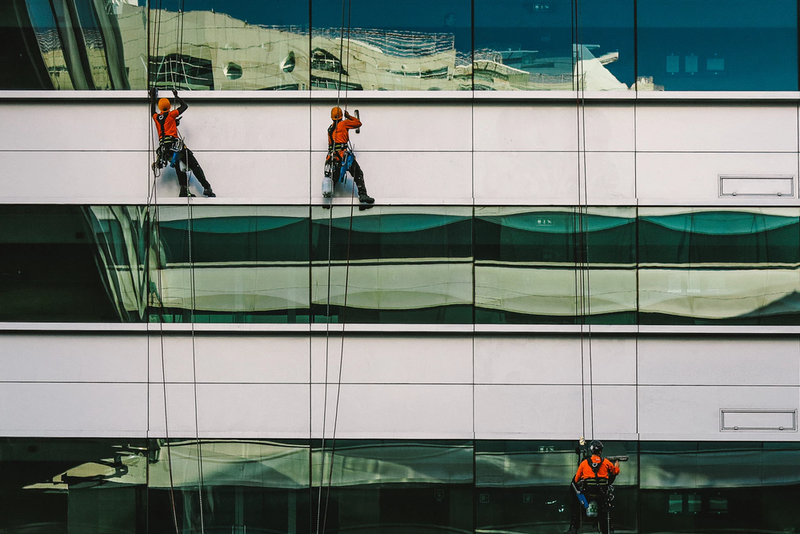 If your workplace is found to be unsafe because you’ve failed to eliminate or reduce recognized hazards, you can be written up with a citation possibly involving civil and criminal penalties. Training employees on preventing workplace violence. Developing a workplace violence-prevention program. Maintaining working alarm systems and other security devices, such as panic buttons and private channel radios. Reporting and logging any threats and violent incidents. OSHA inspections can be spurred by a complaint, fatality or violent incident at the workplace. But they can also be a routine scheduled inspection unrelated to any complaint or incident. Inspectors will want to see if you have workplace violence-prevention policies in place. Work alone or in isolated areas. Are in areas where alcohol is served. Work late at night in high-crime areas. OSHA will take an initial assessment of businesses in high-risk industries to determine whether an inspection appears to be needed. For instance, if late-night retail outlets such as gas stations, convenience stores and liquor stores seem to have poor interior and parking-lot lighting – something that can attract violence – OSHA may cite the store. But not all incidents of workplace violence may trigger an OSHA inspection. For example, if a patient in a psychiatric ward assaults a nurse in a hospital, it will prompt an inspection. The reasoning is that the patient is a known risk factor for a violent outburst, and the employer should take abatement steps such as having two or more employees around unstable clients. There were five employees present at the time. OSHA notes that there are “no known prevention measures” for random violent acts in a low-risk setting, like an office, the aforementioned bookstore, a print shop, and more. The agency website www.osha.gov/SLTC/workplaceviolence/ has recommendations for violence-prevention programs and the latest enforcement procedures for investigating workplace incidents.